 AutoNetTV, Author at AutoNetTV Media, Inc. The seasons are changing – so is the content for your Menu Boards, Lobby TV and Website. Check out the NEW Stuff! 245 Ways to Rule the Universe! So far this year, AutoNetTV has added 168 videos to it’s library. Here is a sampler of what’s new for April.